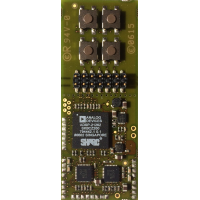 The RPM Performance is the ultra-low power variant of Sällberg Technologies’ RPM modules. 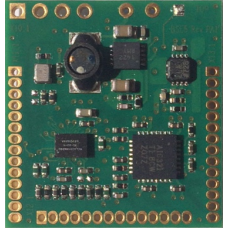 It is based on the BelaSigna 300 low power fixed point digital signal processor from ON Semiconductor. 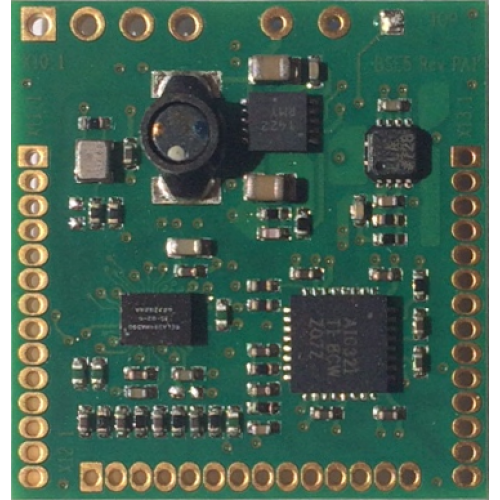 The RPM Performance contains six input analog to digital converter channels, each capable of powering and amplifying low level sensor signals or line input signals. The three output digital to analog converter channels can either be driving loudspeakers or headphones, or line output level signals. All signal routing and conditioning is configured in software. 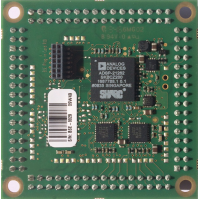 The RAP Performance is particularly suited for battery powered portable applications requiring a very low energy footprint. A link to further product information such as schematics, gerber files and a reference implementation software is provided online after purchasing the product. 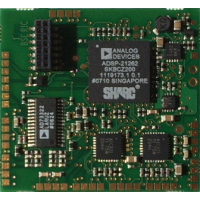 Not included and required: ON Semiconductor EDK, Debug and emulator interface. The RPM Performance requires that ON Semiconductor EDK 5.0 (or higher) software development environment and that a compatible debug and emulator interface are installed on the host computer.